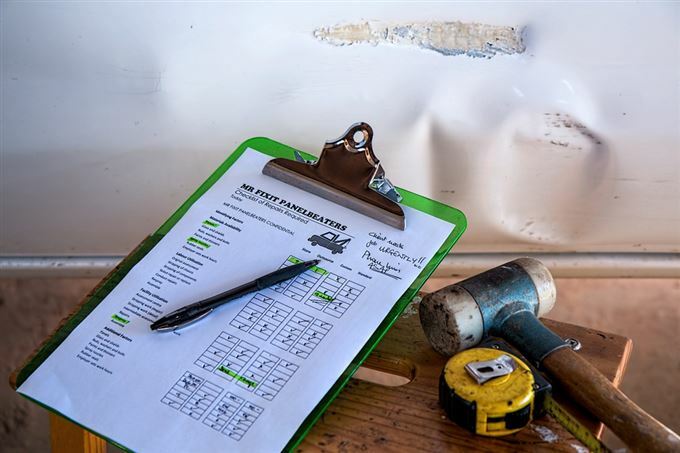 The South African Motor Body Repair Association – which accounts for more than 80% of all insured repair claims in SA - has issued an urgent alert to its members regarding outstanding payment from Nzalo Insurance for repair work authorised and completed. The association highlights other media reports that indicate Nzalo Insurance was acquired by Vele Investments, VBS Mutual Bank’s alleged main shareholder and, as reported widely in the media, VBS Mutual Bank is now under curatorship and a liquidation order has been granted by the Gauteng High Court on 1 August for Vele Investments. Green says they have received no communication regarding the status of Nzalo Insurance and have sent an urgent communication to Petros Chimanga, the managing executive of Nzalo. He says that, legally, SAMBRA is within its rights to retain or, return and retain if already released, any vehicle if the customer or their insurer fails to make payment on the due date for services rendered. “The customer will then be liable for any outstanding invoices as well as for costs associated with storage and administration. “It is not an ideal situation for either party and we are urgently seeking direction from the Financial Sector Conduct Authority (FSCA),” says Green. He adds that it is clear that the association must take the necessary action to protect the interests of its members from potential fiscal losses. Should the regulatory authorities not provide members with assurances in this regard, SAMBRA would have no choice but to invoke its members’ rights to retain client vehicles until full payment for all services rendered are settled in full. “Such practices are common within the vehicle repair sector. In the motor body repair industry however work is completed first based on trust-based agreements when a repair authorisation is provided by an insurer. This practice can clearly not be allowed to continue without the requisite assurances of payment,” concludes Green.